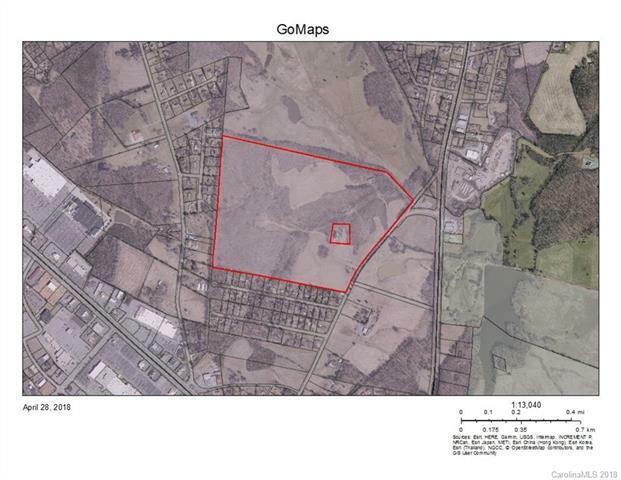 Potential residential development on 120 acres conveniently located 1/2 mile to new Monroe Bypass, near HWY 74, 601N and Concord Ave. Water and Sewer available on property. There is an existing home, no value. 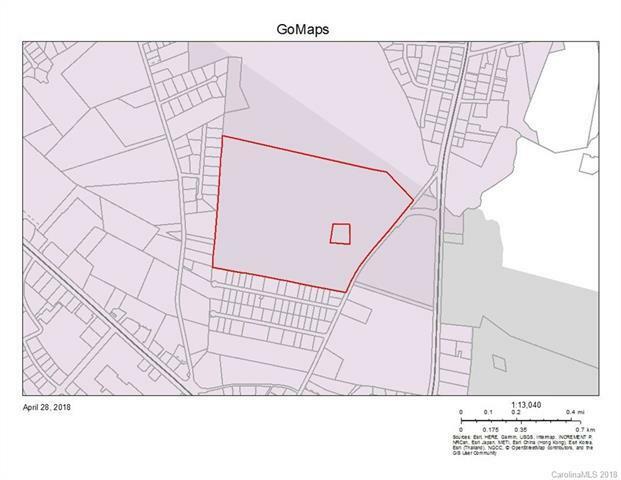 The church parcel in the middle is a separate parcel and not included in this property. Retail development would require rezoning.